Product prices and availability are accurate as of 2018-12-13 04:29:29 EST and are subject to change. Any price and availability information displayed on http://www.amazon.com/ at the time of purchase will apply to the purchase of this product. 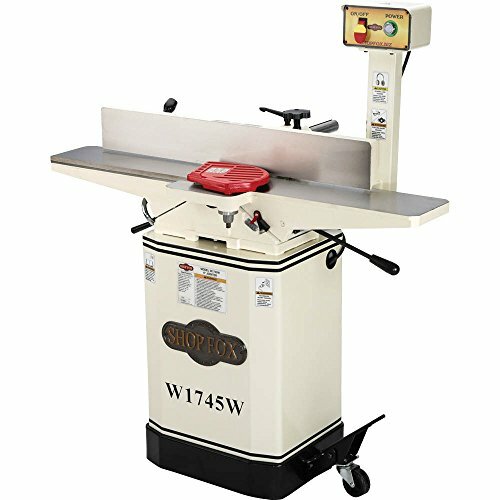 The oversized fence on this 6" Jointer provides tremendous control for edge jointing wider boards. 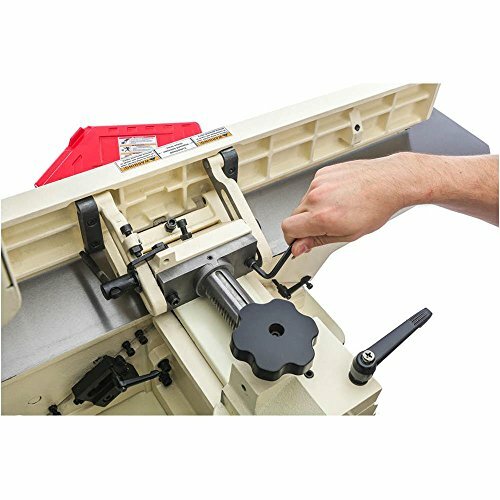 The fine adjust hand wheel dials in the outfeed table relative to the cutter head top dead center and the lever adjusted infeed table provides quick and accurate infeed table movement. 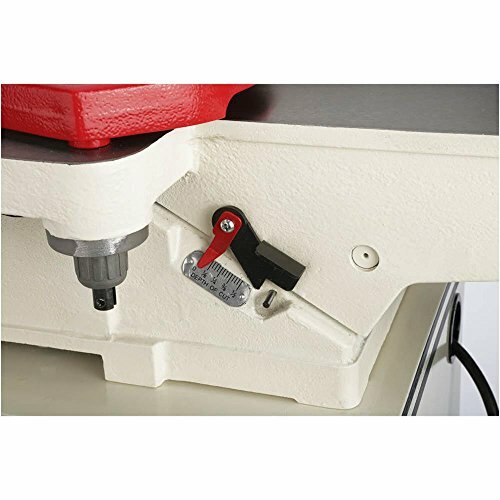 Top it all off with a built-in mobile base, and you've got a jointer that has it all.